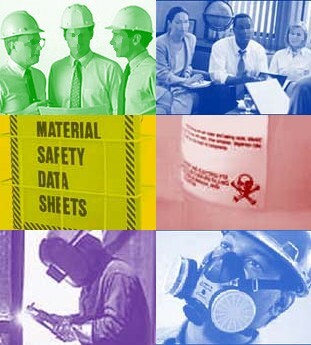 OSHA has estimated that more than 32 million workers are exposed to more than 650,000 hazardous chemical products. This poses a serious problem for exposed employers and their employees. Hazard Communications is mandated by federal and state laws that require employers to inform/communicate to employees about chemical hazards in the workplace. OSHA has created the Hazard Communications standard 29 CFR 1910.1200 to ensure that the hazards of all chemicals produced or imported by chemical manufacturers or importers are evaluated, and that information concerning that hazard is transmitted to affected employers and employees. This course covers “Right-to-Know”, SDS recognition, signage, legal requirements, chemical hazards and more. 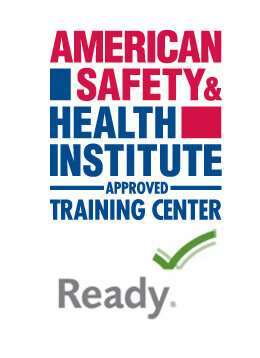 Satisfies Federal OSHA “Right To Know” requirements 29 CFR 1910.1200. The location and availability of the written hazard communication program, including the required list(s) of hazardous chemicals, and safety data sheets required by this section. The details of the hazard communication program developed by the employer, including an explanation of the labeling system and the safety data sheet, and how employees can obtain and use the appropriate hazard information.